Samantha Craft is featured on Project Aspie as a resource provider and was a guest speaker in their educational program. 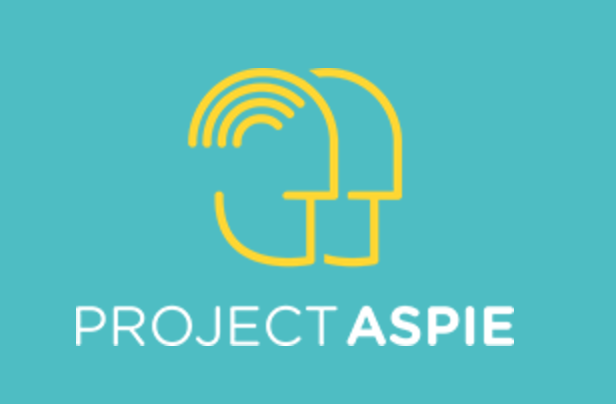 Project Aspie aims, objectives and values, as an organization, are to improve the quality of lives for people with Asperger’s Syndrome and Autism within the community, raise awareness of the positive qualities of Asperger’s Syndrome and Autism, and provide unique opportunities for people on the Autistic Spectrum to gain Confidence to live a healthy and independent life. Samantha Craft is a contributing author to Spectrum Women Magazine. 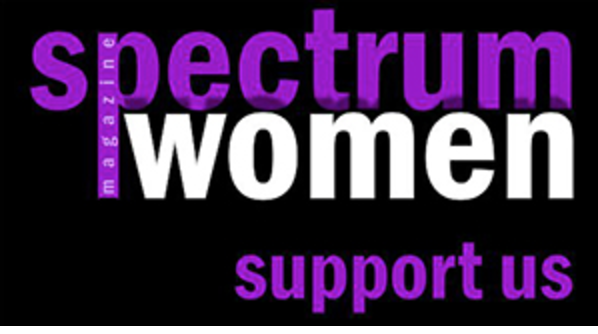 Founder and Editor in Chief of Spectrum Women Magazine, Barb, is a highly committed Autism/Asperger advocate diagnosed with Aspergers Syndrome in 2009 at the age of 40. Her magazine is written by a team of autistic women from around the globe. Barb is the brain-child of a new book about Spectrum Women, to be published in 2018. Spectrum Suite supports Spectrum Fusion’s mission, through collaboration with Founder Dr. Heidi Stieglitz Ham. Dr. Ham has a PhD in cognitive psychology and has worked with individuals on the autism spectrum and their families, in the United States, United Kingdom, Nigeria, and Australia. In 2006, she envisioned a community where autistic individuals could develop a sense of belonging and find their purpose. Spectrum Fusion is a charitable organization dedicated to creating exciting programs and developing communities for adults with autism in Houston, Texas. Both Samantha and Jamie serve as volunteer panel experts in Spectrum Fusion’s Reactor Room. Spectrum Suite works in collaboration with the Founder of The Ducere Group, Calyn Carter, to bring neurodiverse events and workshops to the South Puget Sound Area in the Pacific Northwest. Ducere is a non-profit organization of families, educators, services providers, and concerned citizens who are dedicated to advancing the quality of life of those within the local community through improvements in education, advocacy, and support services. Ducere believes all people, regardless of diversity, have a basic human right to be integrated into fully inclusive communities. Spectrum Suite Founder worked closely with the Co-Founder of ANCA, Leonora Gregory-Collura, on the 8th Annual ANCA World Autism Festival, including serving as the Selection Committee Chair for the event. Craft continues an ongoing working relationship with members of ANCA, a company that works to bring about productive change, support, and connection in the autism community, by understanding the communications process that autistic people naturally have and working with and supporting this unique, inherent process. Screen Shot 2017-09-25 at 8.50.03 AMULTRA Testing, an innovative technology company with a successful autism hiring initiative, recognizes the competitive advantage of neurodiverse teams. The New York based company provides highly flexible, high quality software testing services through exceptional onshore teams. ULTRA cofounder Rajesh Anandan and the founder of Spectrum Suite LLC work together to create and implement effective workplace inclusivity measures. ULTRA has been instrumental in supporting Marcelle’s studies in autism spectrum conditions and workplace inclusivity. Marcelle (aka Samantha) serves as ULTRA’s lead job recruiter and community manager. Screen Shot 2017-10-08 at 2.32.22 PMThe Art of Autism’s vision and mission is to empower and connect individuals within the autism community through participation in the Arts and to foster independence, self-esteem, and artistic expression by participation in The Art of Autism Project. The Art of Autism supports the outreach efforts of Spectrum Suite and shares a mutual mission of highlighting the unique talents of the neurodiverse community. 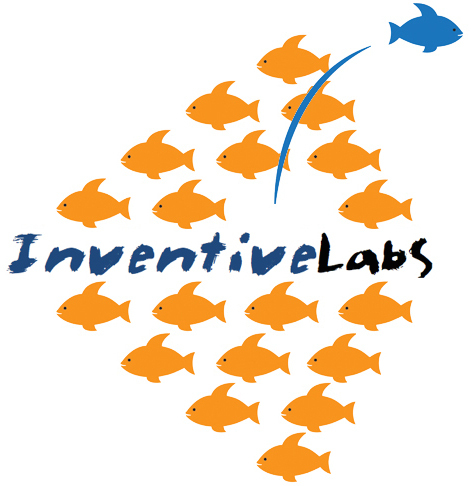 InventiveLabs is a career incubator helping folks with autism, dyslexia, and/or ADHD find their place and their path. Too often young adults feel lost in the system. InventiveLabs run a program to help them explore and find avenues where they are most likely to succeed. The path may a career that matches their interest and skills, or choosing a college that will get them started in the career. It may even be starting this own business. InventiveLabs provides a structured environment to help make a career choice and start making connections in that career.